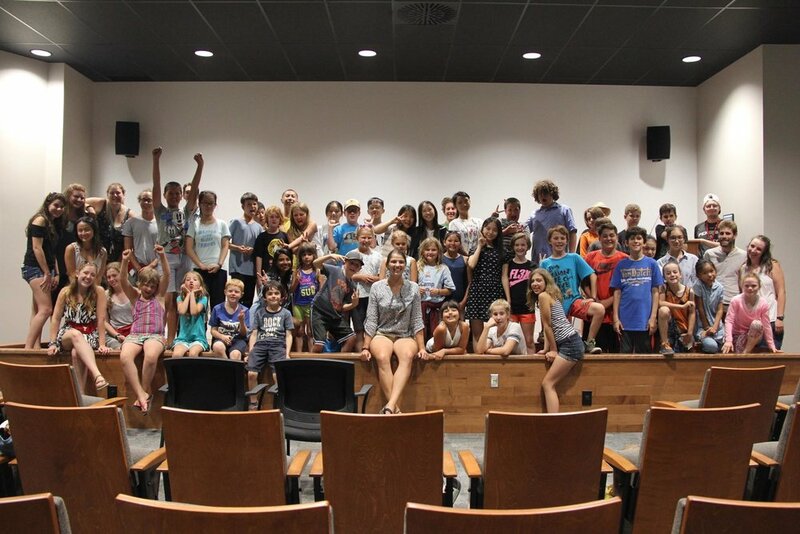 Introducing the YMCA's awesome overnight camp at Point Pelee National Park. Experiences that last a lifetime are happening now! The first of its kind in the area, Camp Henry is a place where kids can just be kids, make new friends, explore and tackle new adventures. No matter their interest or ability, Henry has something for every child, aged 5-16. While singing songs around the campfire and experiencing new adventures, your child will build memories that last the entire year, and confidence that lasts a lifetime, supported by the Y's highly trained and caring staff. Canoeing, Swimming, Archery, Campfires…are just a few of the many activities that the Camp Henry features. There is something here for everyone! It's natural for you to have questions. Sending your child off to camp is a big deal, especially if it's for the first time. Camp is an exciting and fun-filled place with new friends, new adventures, new skills and new experiences. Not to mention, it's a completely different place with new beds, food, and routines! Here are answers to the top questions parents ask about camp, based on our 65 years of overnight camping experience. When campers are away from home, they may go through a period of homesickness as they adjust to camp. Our camp staff know how to detect early symptoms of homesickness and receive training on how to help children feel comfortable and respond to their individual needs. All of our counsellors have current First Aid and CPR training as well as YMCA Healthy Child Development training. During camp activities, staff carry first aid kits to ensure that bumps, scrapes and bruises can be taken care of immediately. Camp Henry is a positive space, where people of any background, belief, ability are welcomed and respected. Our staff are trained and experienced in providing high quality care for our campers and ensuring that the needs of each camper are met. While camp offers opportunities for close friendships and new group skills, young people can react to these changes in many different ways. 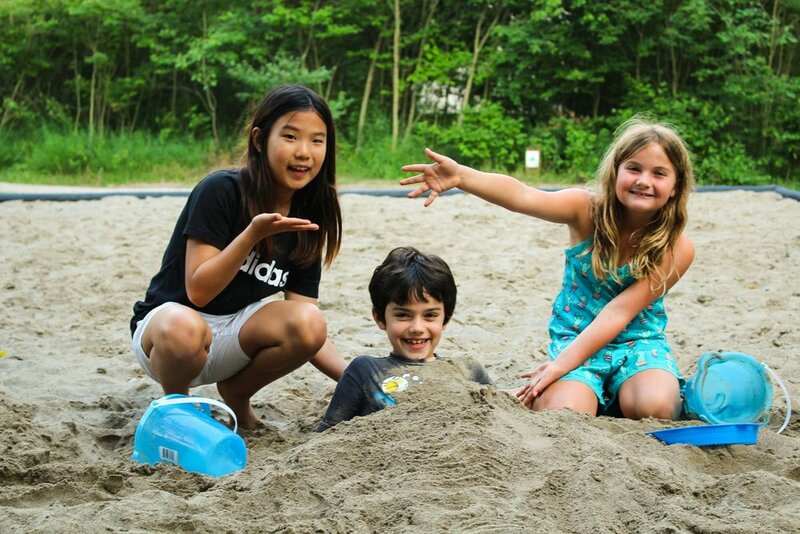 At Camp Henry it is our goal to provide a safe, comfortable and supportive environment for each camper. Get ready for the best summer ever. Sign up for the Camp Henry newsletter to be the first to hear about news, special offers and events! This doesn't mean you're registering for camp just yet. It means you're interested in knowing more about how Camp Henry could help make this summer the best ever.